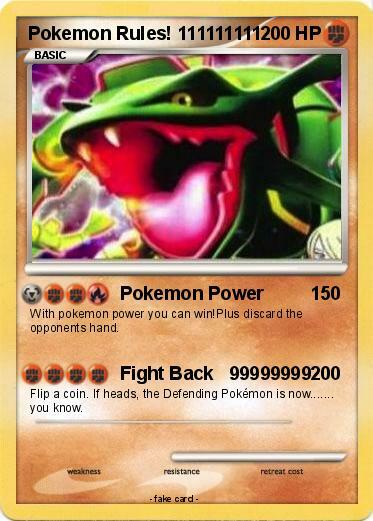 With pokemon power you can win!Plus discard the opponents hand. Flip a coin. If heads, the Defending Pokémon is now....... you know.